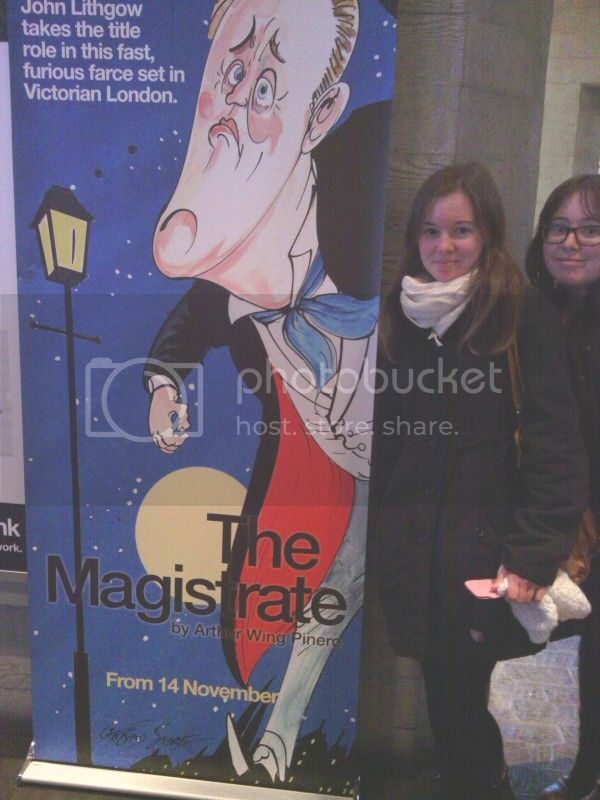 This week my family and I went to London to see The Magistrate at the National Theatre. The set design was cray-cray y'all. And that's my sister photobombing. 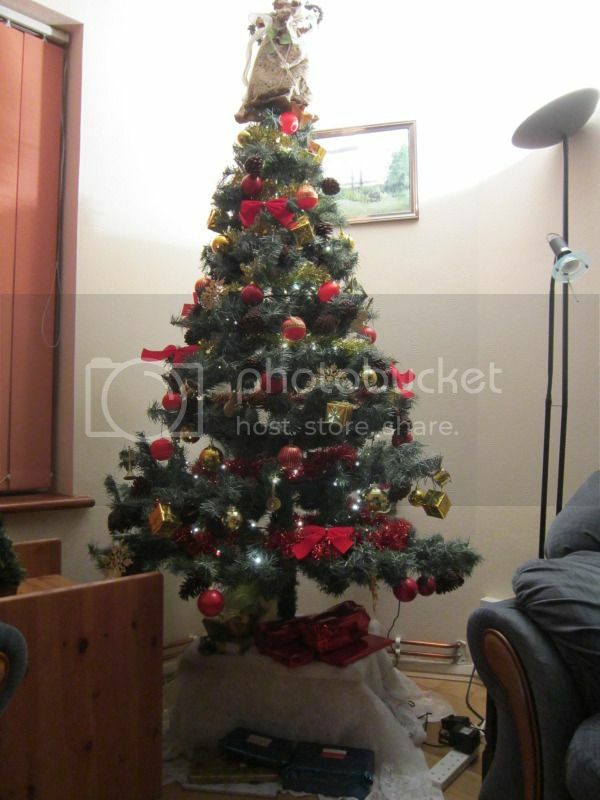 I also put the Christmas tree up, and the rest of the decorations, and wrapped up some presents. 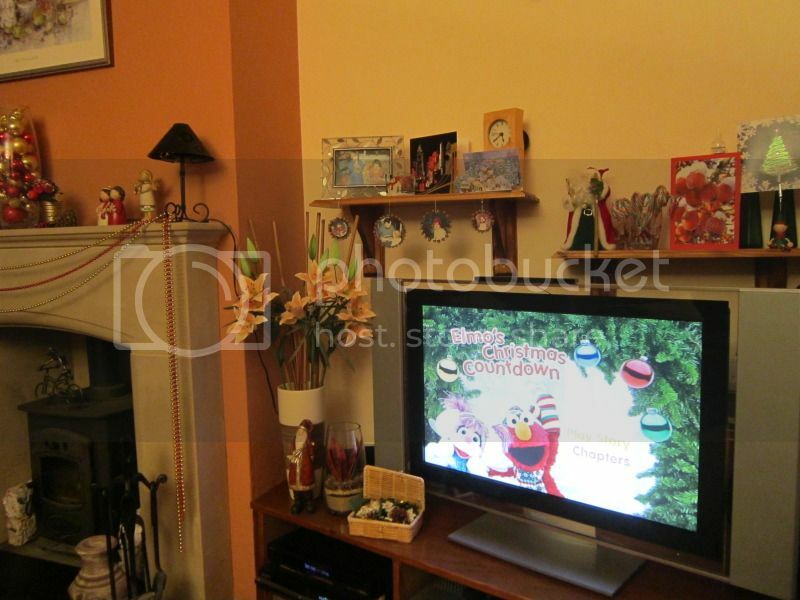 I did that whilst watching Elmo's Christmas Countdown. Brad Paisley singing Jingle Bells? Jamie Foxx rapping about the Nutcracker? Ty Pennington extreme makeovering with The Count? What do you guys like to watch when you're doing Christmassy things?